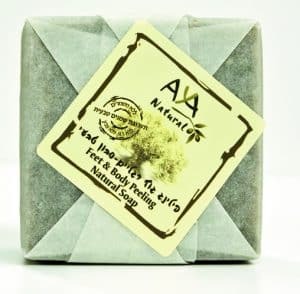 An indulgent, light texture AHAVA Lotion refines and softens skin while restoring moisture, with a blend of three natural emollients. 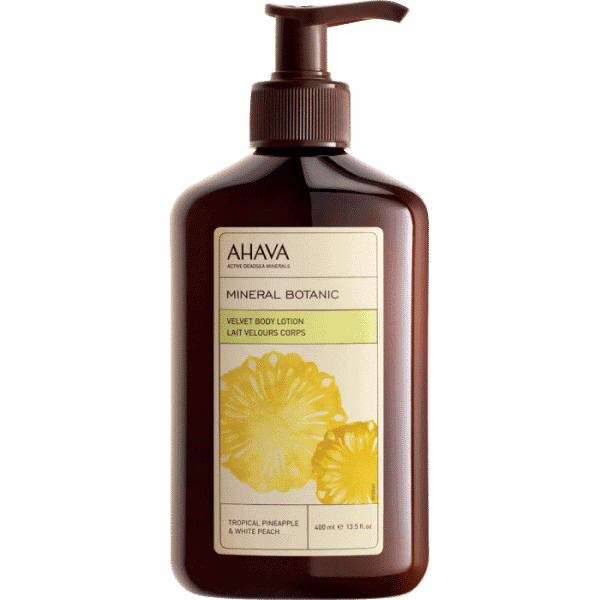 An indulgent, light texture AHAVA Lotion refines and softens skin while restoring moisture, with a blend of three natural emollients. Pamper your skin with a delicious sweet treat of Tropical Pineapple and White Peach fragranced body lotion. 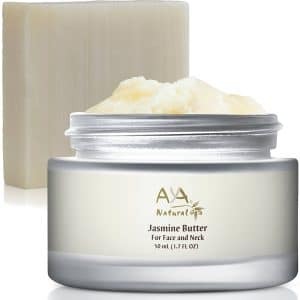 Powered by AHAVA’s propriety Osmoter – a balanced concentrate of Dead Sea Minerals – and enriched with Tropical Pineapple and White Peach extracts, this lightly textured body lotion moisturizes, smoothes and refine skin’s texture. Apply to clean, dry skin after using Mineral Botanic Body Lotion - Pineapple & Peach. Usage: approximately 1 pump for arms, 1 pump for each leg, and 1-2 pumps for the rest of the body. Pamper your skin with a delicious sweet treat of Tropical Pineapple and White Peach fragranced body lotion. 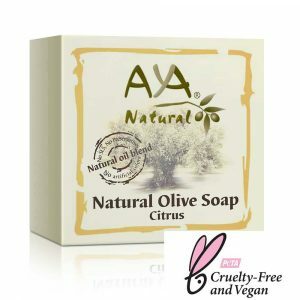 Powered by AHAVA’s propriety Osmoter – a balanced concentrate of Dead Sea Minerals – and enriched with Tropical Pineapple and White Peach extracts, this lightly textured body lotion moisturizes, smoothes and refine skin’s texture. 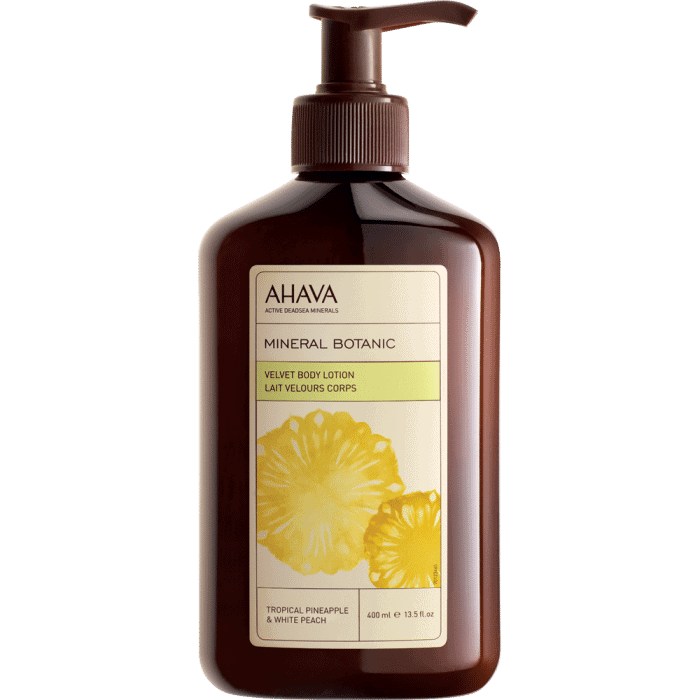 Apply to clean, dry skin after using Mineral Botanic Body Lotion – Pineapple & Peach. Usage: approximately 1 pump for arms, 1 pump for each leg, and 1-2 pumps for the rest of the body.